Somewhat overshadowed by sieges at Mafeking and Ladysmith, the siege of Kimberly is one of the unsung sagas of the Boer War. This collection of first hand accounts in letters, diaries and memoirs is full of humour, drama, pathos and tragedy. 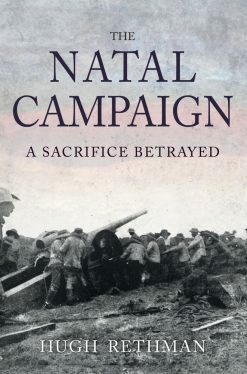 The defence of Kimberley – and the mission to relieve it – was one of the great dramatic sagas of the South African War. 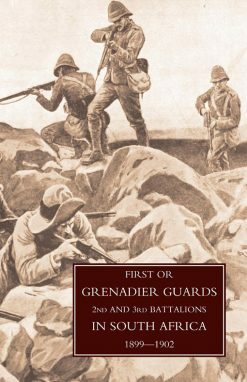 The actual relief, following a spectacular cavalry charge, represented the first decisive upturn in the fortunes of the British war effort, soon followed by a crushing defeat of the Boers at the battle of Paardeberg. 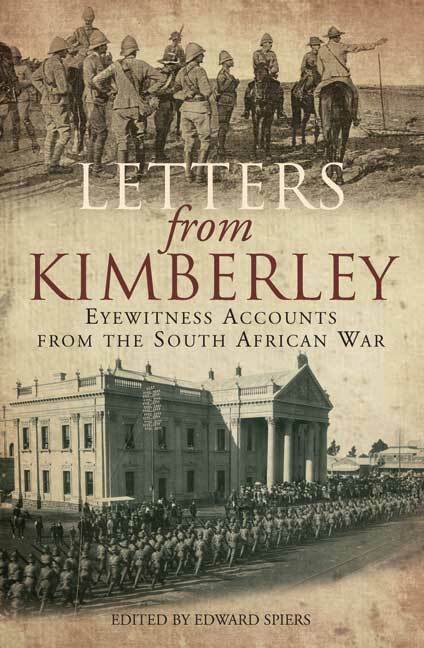 Within Kimberley citizens suffered from dwindling food stocks and enemy shelling, but even more controversial were the tensions that erupted between the siege commander, Lieutenant-Colonel Kekewich, and Kimberley’s leading citizen, Cecil Rhodes. In this illuminating new history, Edward Spiers, presents a selection of first-hand accounts of this epic siege. 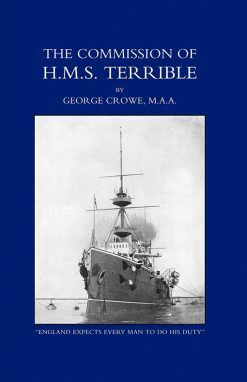 The 260 letters were published originally in British metropolitan and provincial newspapers and they provide crucial insights into the perceptions of civilians caught up in the siege; the desperate and bloody attempts to relieve the town; and the experiences of junior officers and other ranks as they struggled to cope with the demands of modern warfare. Full of human incident, drama and pathos, these fascinating eyewitness testimonies make for compelling reading and add richly to our understanding of the events in Cape Colony.